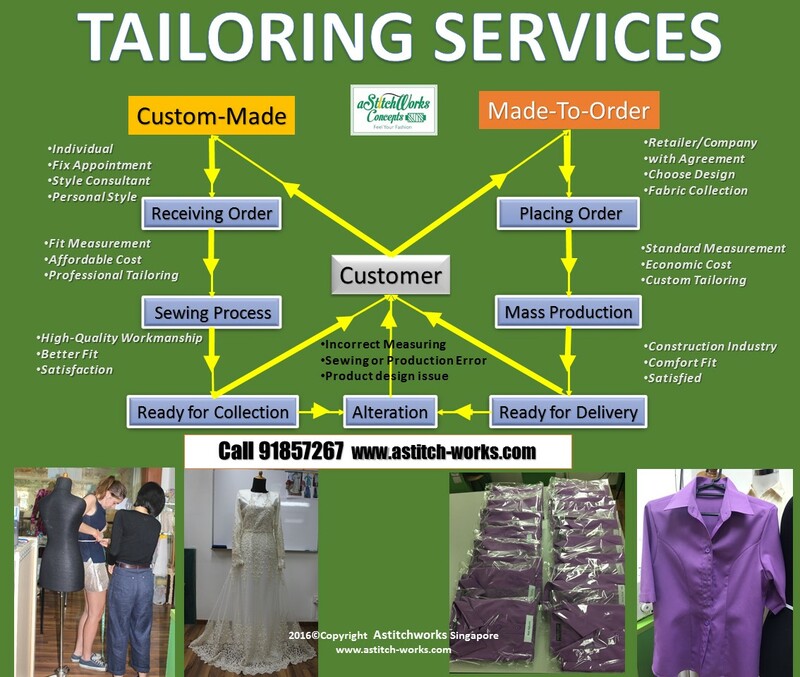 Astitchworks Concepts prepares students for lifelong education in fashion sewing and empowers them with the skills and values to thrive in their ambitions. Through small class sizes, hands-on teaching, and one on one mentoring, students receive quality classes at a cost and pace that works for them. In addition, students enjoy the lively activities with a variety of co-curricular activities, workshops, and training. 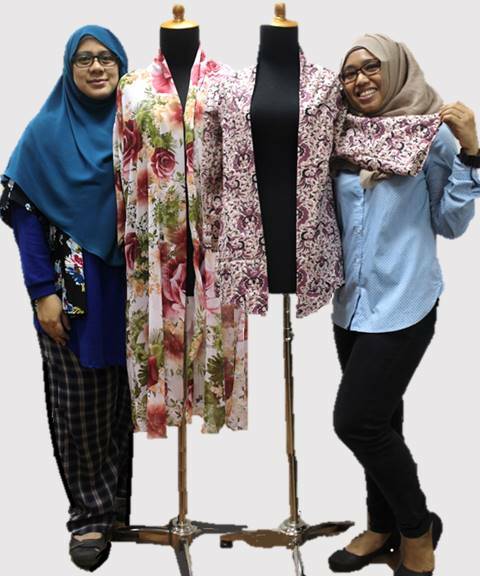 With the belief that high-level fashion sewing should be attainable, we keep our classes affordable, while giving students full access to the growing fashion community. Our sewing fashion program is open to all levels includes educating the general public about the unique and valuable services offered by sewing and design professionals. Courses are taught by expert instructors who are eager to deliver life-long skills in the fashion industry. 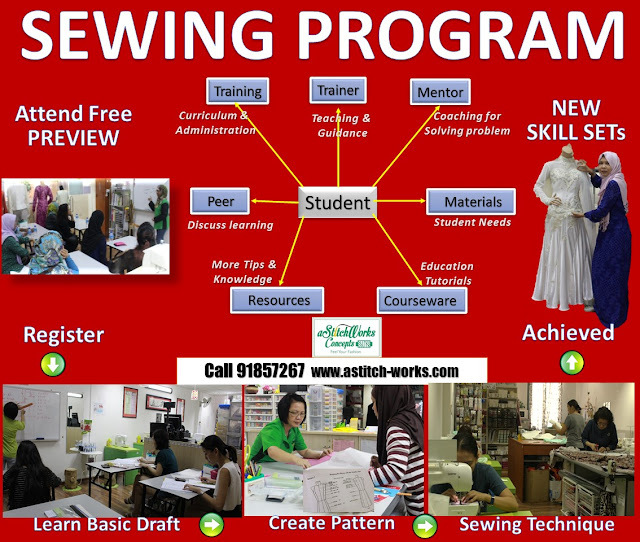 A full of great information and divides the tutorials into Pre-Lessons and Learn to Sew Lessons. Provides a lot of practice-based learning that “learning through activities to acquire practical skills, in contrast to learning in the classroom”. More times and full attention in class. So rewarding receive this ability of skill and knowledge as a result of sewing enrichment. To learn and share sewing knowledge. Minimal sewing skills able to help to make the personal and unique garment. To develop ideas in lifestyle. Designed to help learners to understand the functions of the sewing machine in order to smoothly transition into any projects. It increased confidence and provided an important opportunity for sharing and socializing. 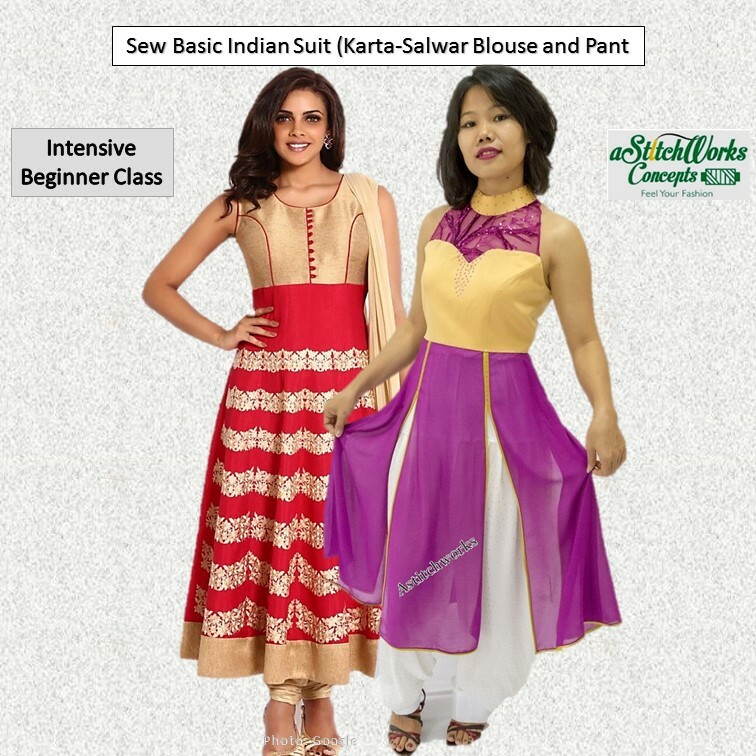 Help to extend a fashion’s life and save cost. 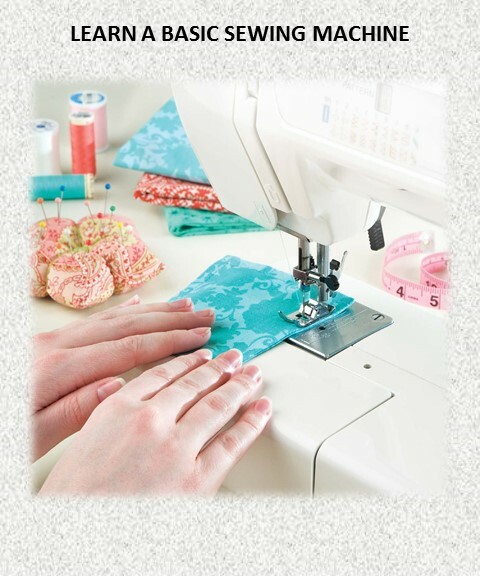 Absolutely for learners to familiarize themselves with the “Introduction to sewing” course. Confidence to make own custom-fit. And, we have been delivering professional tailoring services and exquisite workmanship in our custom-made suits for all occasions. Explore our different services and experience the satisfied of Personal-To-You. All accompanied by expert advice from our dressmaker consultant. The philosophy of Learn with Us is on the value of research-based learning in supporting students' transition to better-skilled education. The aim of the program is to encourage students' critical thinking, curiosity, reflection and independent learning. We strive to inspire students in developing these skills at Astitchworks (AFI). The training provides a leading-edge learning environment, which harnesses the latest technologies and offers modern teaching space for teaching, small-group study, and social learning. Astitchworks Fashion Institute is committed to delivering a high-quality student experience through award-winning support and services.